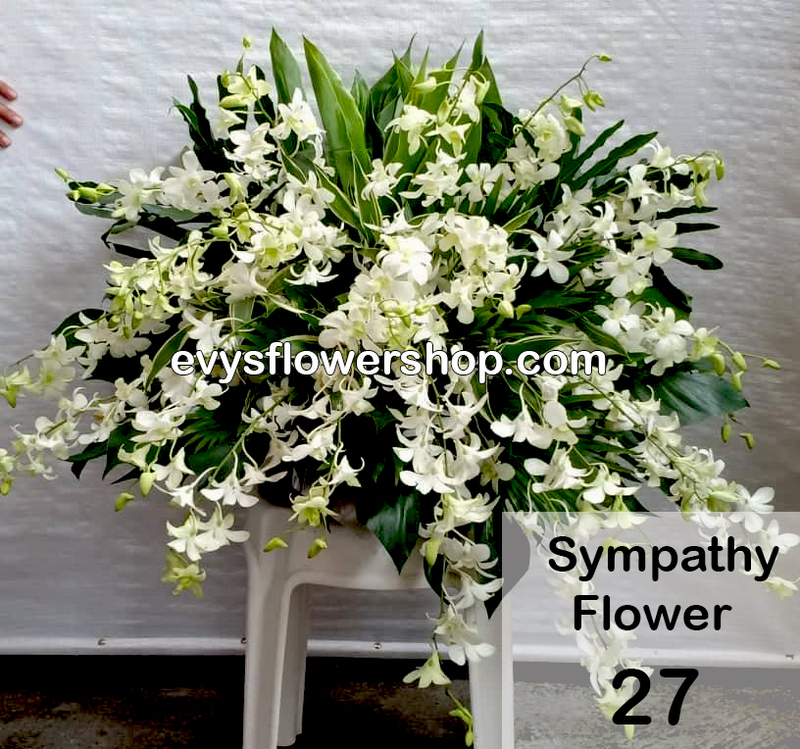 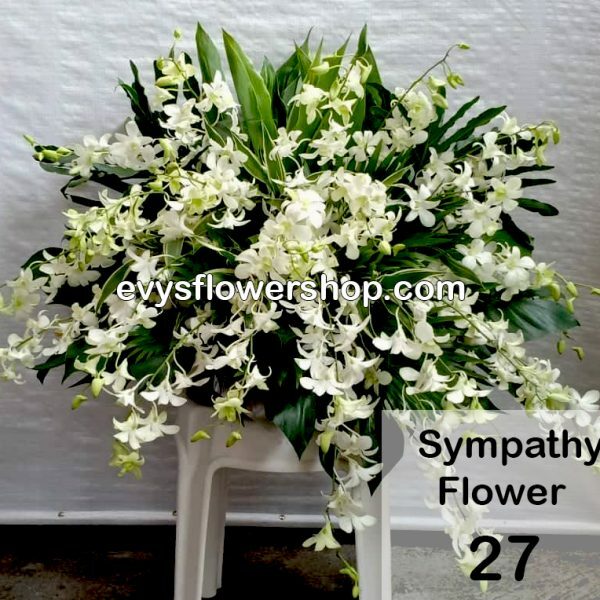 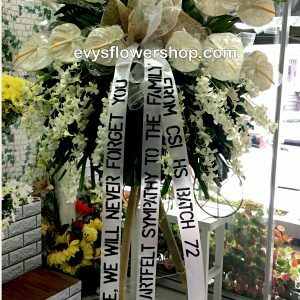 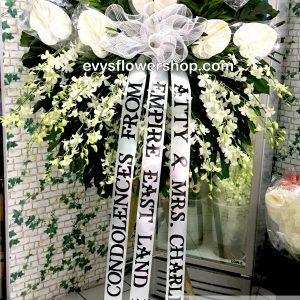 There is nothing that express sympathy more than funeral and sympathy flower. 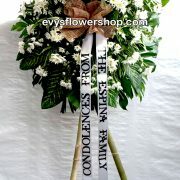 This gesture will provide comfort during a tough time for your loved one. 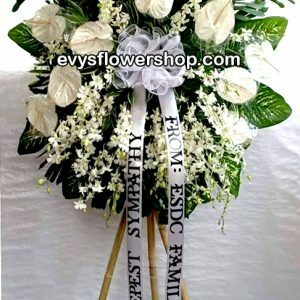 Pot arrangement sympathy flower. 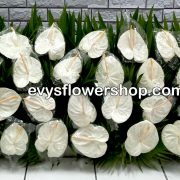 Consist of orchids and fillers.